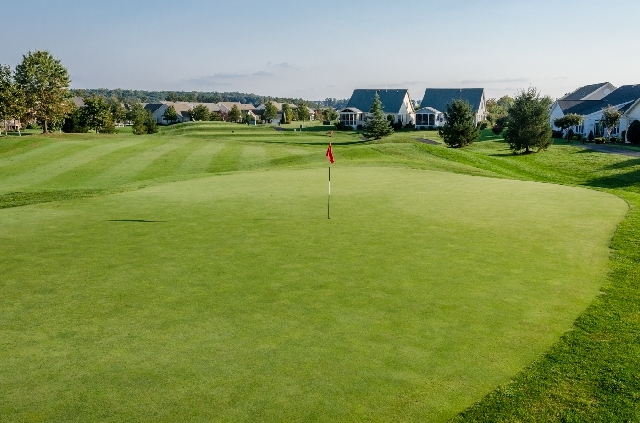 Heritage Hunt Golf and Country Club consists of an 18-hole Arthur Hills designed course, professionally managed by Up To Par Management,LLC. 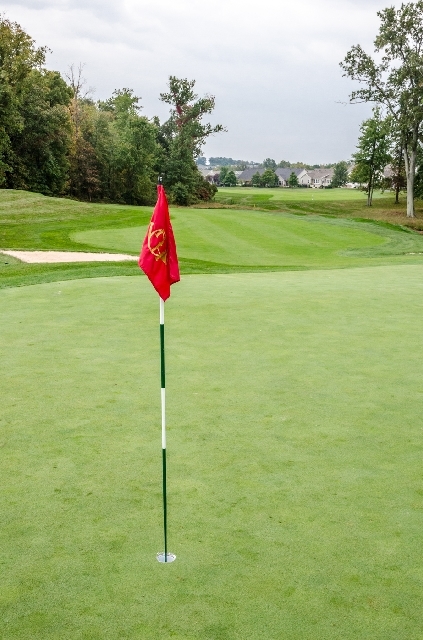 The course is laid out to provide just the right experience both for the experienced golfer and for one who is just starting out. 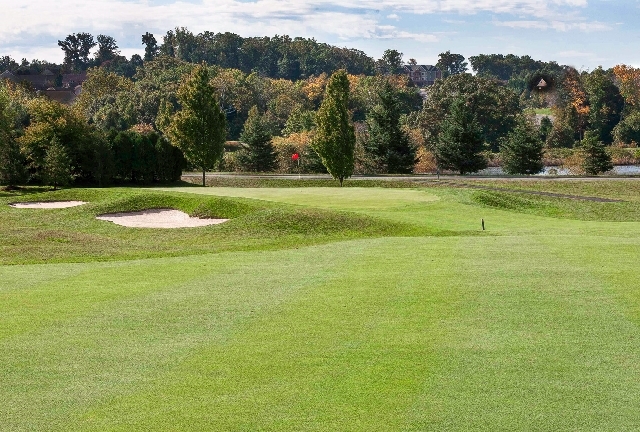 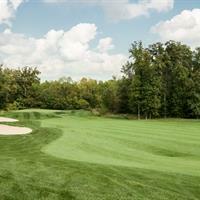 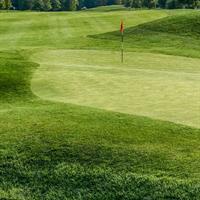 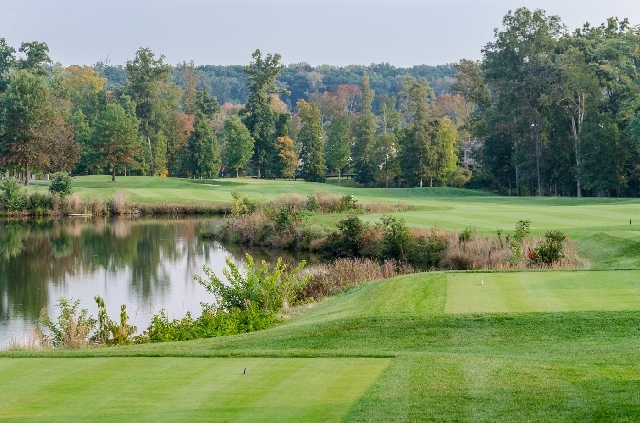 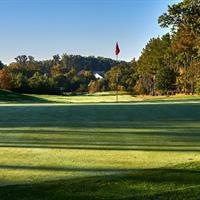 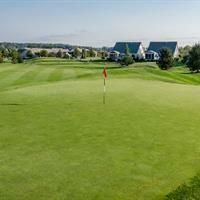 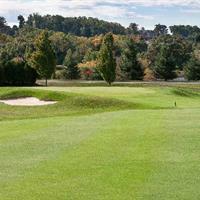 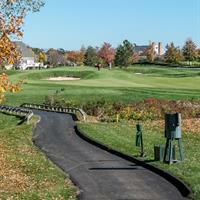 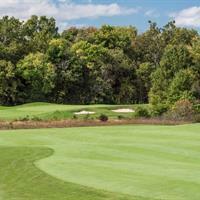 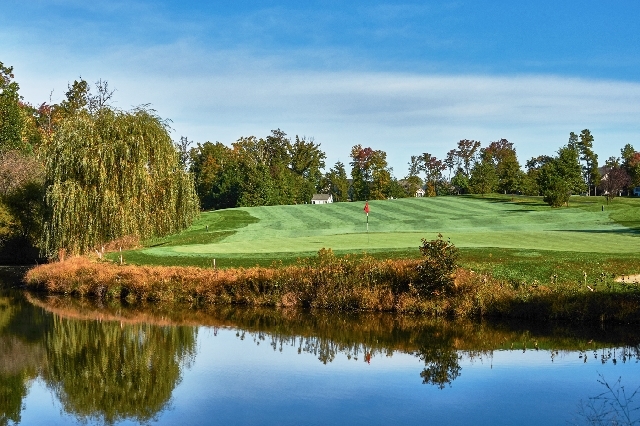 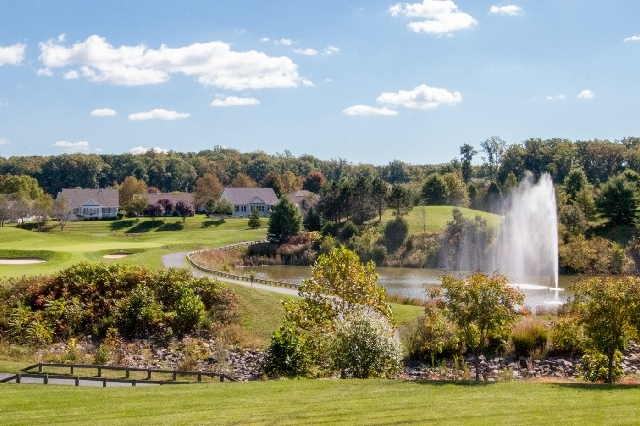 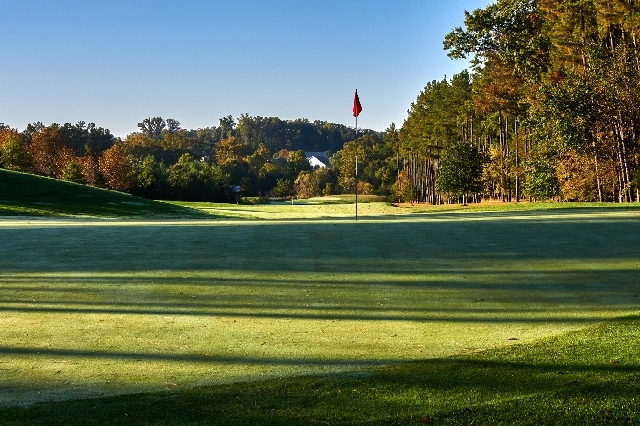 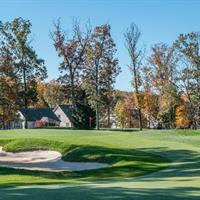 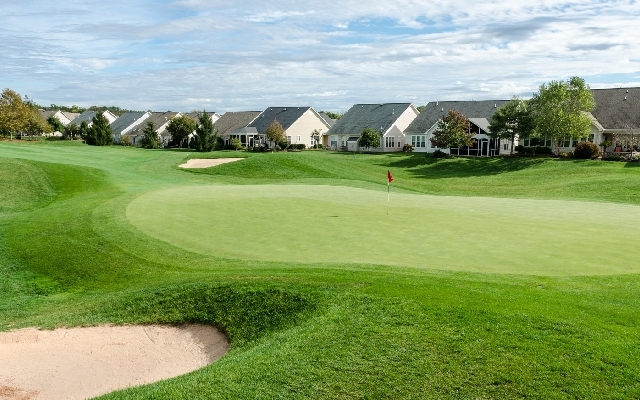 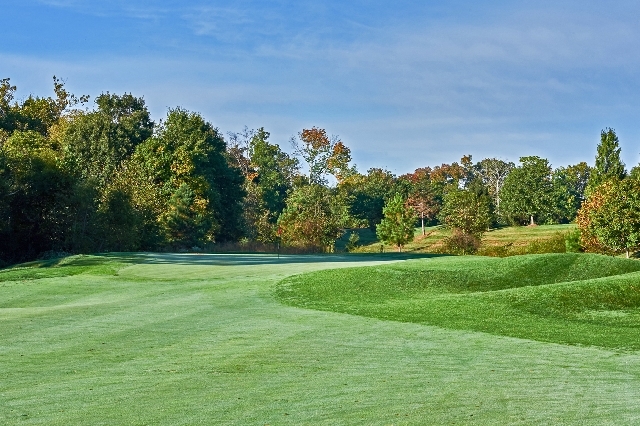 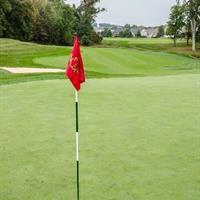 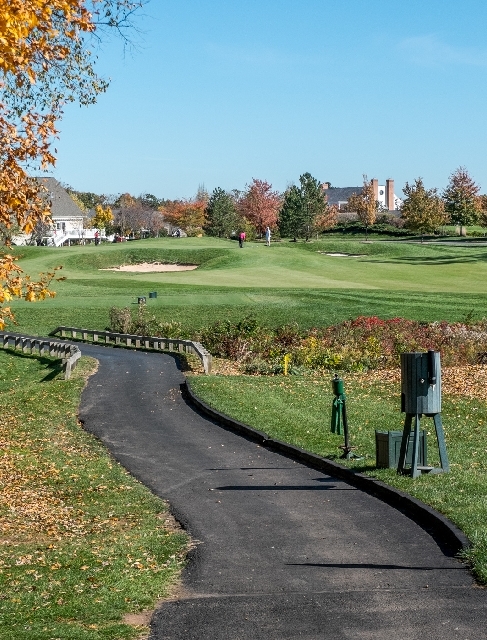 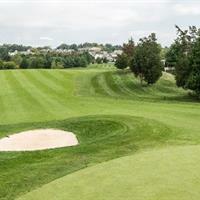 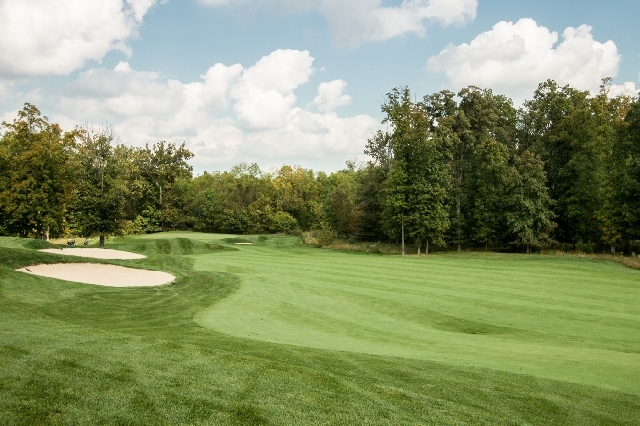 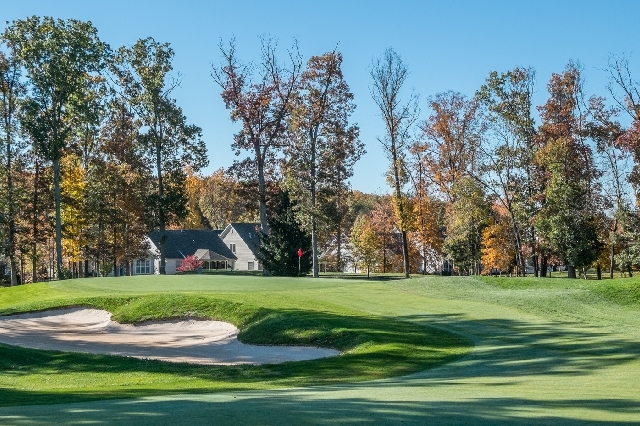 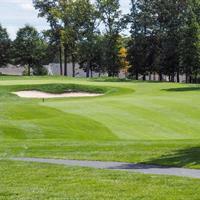 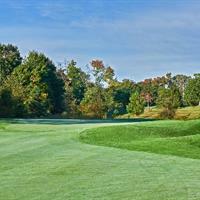 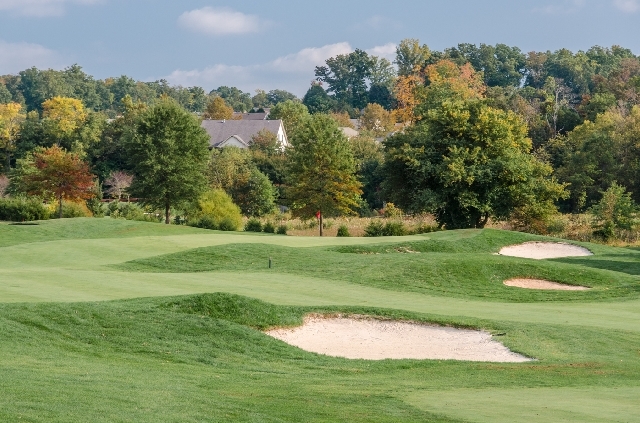 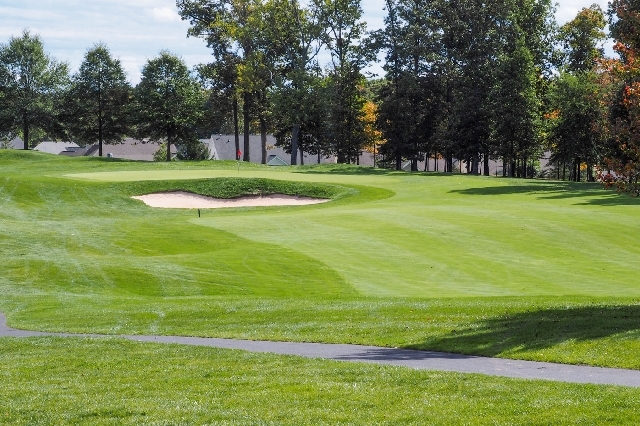 With an amazing staff, putting green, driving range, pro shop and food/beverage service, Heritage Hunt Golf and Country Club has become highlighted as one of the semi-private club destinations in Northern Virginia. 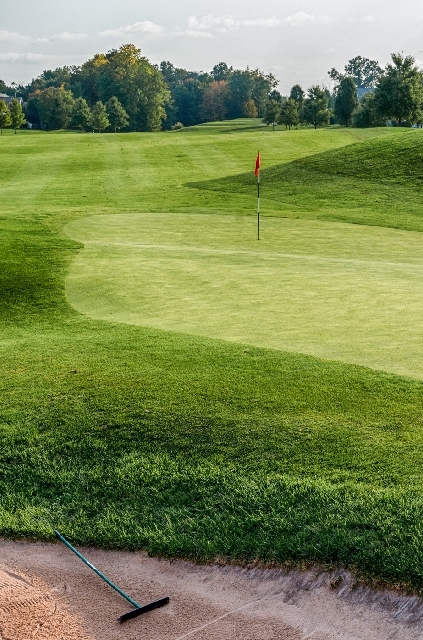 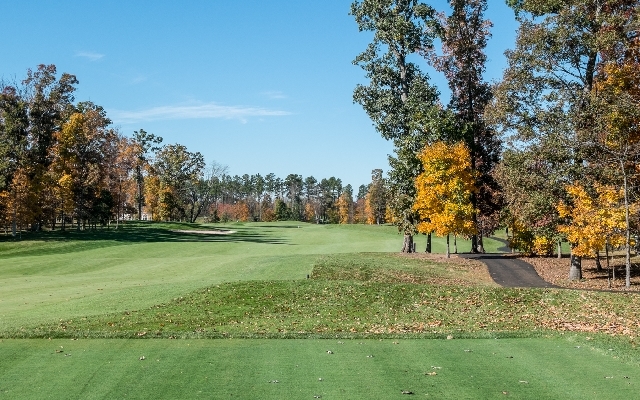 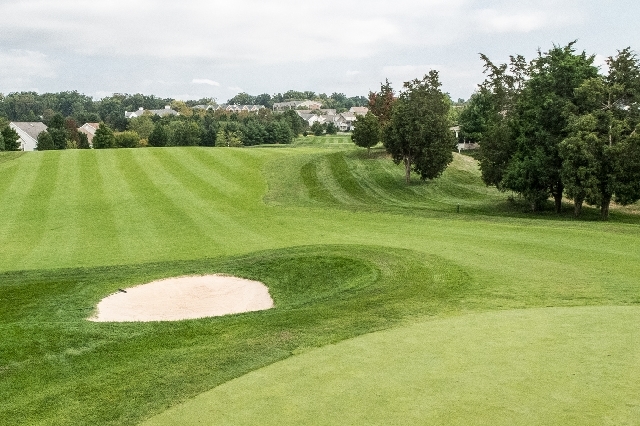 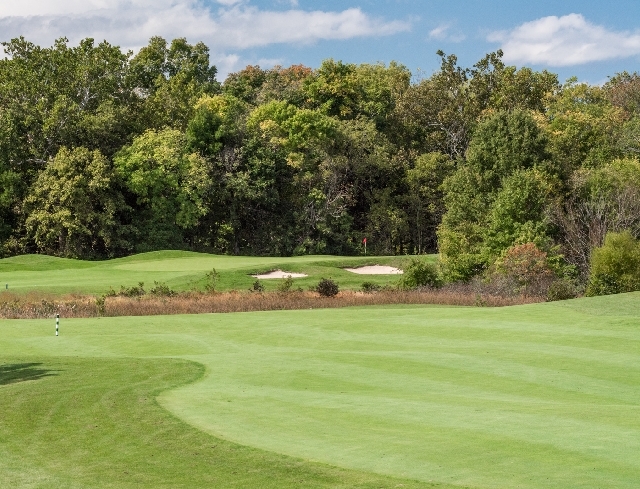 To learn more about our course and our golf memberships, visit one of our menu selections on the left, call us at 703-743-1000, or click on request information to the left.